At Sal’s Pizza, we offer traditional New York Style pizza. 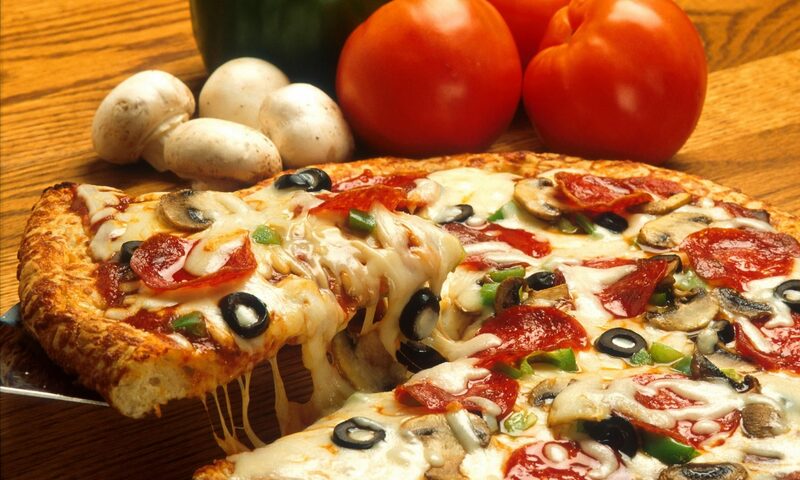 Our pizzas and other mouth-watering menu items are sure to satisfy your hunger for great food. Sal's Pizza Hartford updated their cover photo. Sal’s Pizza brings quality pizza, subs and wings to Hartford. To find out more, simply give us a call at (262) 670-8532, or use our Contact form. Give us a try, you’ll be glad you did.